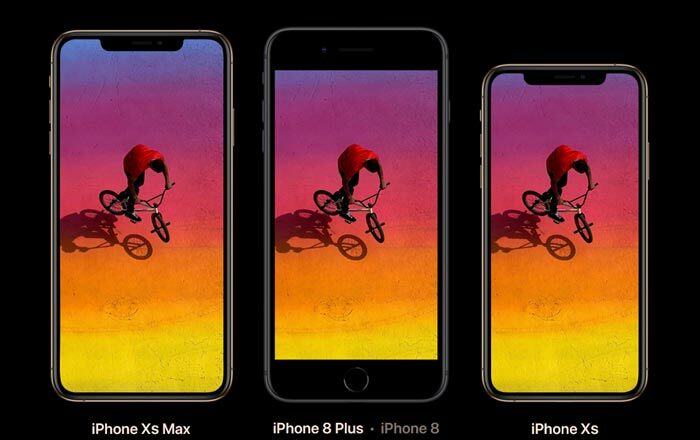 After months of frantic speculation, Apple has finally revealed the iPhone XS, iPhone XS Max, iPhone XR, and Apple Watch Series 4 to the world. To no one’s surprise, the first two are true S series models since they look exactly like the original iPhone X and feature upgraded internals. This may sound boring, but there are a couple of exciting firsts for Apple. 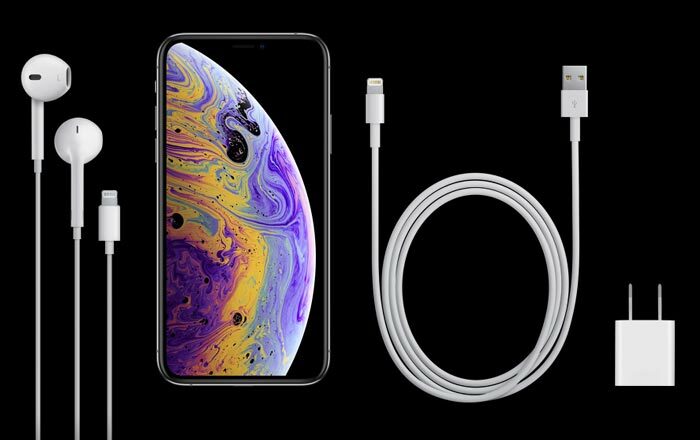 The iPhone XS and iPhone XS Max both support dual-SIM and dual standby (DSDS), opening the gates to millions of customers who can’t live without the option. There is a catch, however. 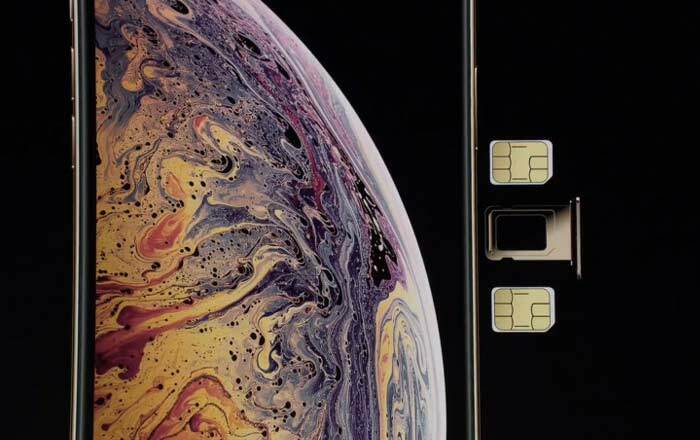 The iPhone XS and iPhone XS Max only have physical space for one SIM card. The other one will have to be a virtual eSIM. Carriers are slowly opening up to digital SIMs around the world, but it’s not as widely available as a solid SIM card is. Hopefully, the launch of new iPhones will spur things along. China is getting some special treatment from Apple since it’s the only country which is actually getting a dual-SIM card tray. One SIM goes on top, while the other goes on the bottom. Apple says it’s doing this because of China’s resistance to eSIMs. As Forbes points out though, China Telecom came out with an eSIM earlier this year, so its logic doesn’t really hold water. The big change in terms of design this year is the addition of a Gold color option for both iPhones, standing alongside Silver and Space Gray. The back is still “the most durable glass ever in a smartphone,” the frame is still surgical-grade stainless steel, and wireless charging is still around. Apple’s boosted the water resistance to IP68 levels so the handsets can stave off coffee, tea and soda. Folks can also count on the offerings to survive up to 2 meters underwater for up to 30 minutes. It’s best not to take them swimming though, especially since liquid damage isn’t covered under warranty. The best way to tell the iPhone XS and iPhone XS Max apart is their size. The former has a 5.8-inch 2436 x 1125p screen and the latter a massive 6.5-inch 2688 x 1242p one. It’s the biggest display Apple has ever come out with, sure to win over buyers who want a bigger screen than the 5.5-inch iPhone 8 Plus within the same size footprint. 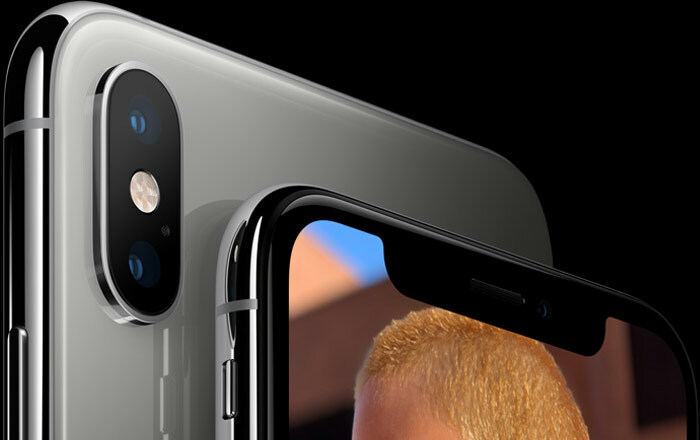 Apple has naturally retained the controversial notch from last year, resulting in a 19.5:9 aspect ratio and 458ppi. The Super Retina panel still supports True Tone, HDR10, 3D Touch, and Dolby Vision. Tweaks include a 60% increase in dynamic range and a super-smooth 120Hz touch-sensing rate to help the devices detect touches faster. 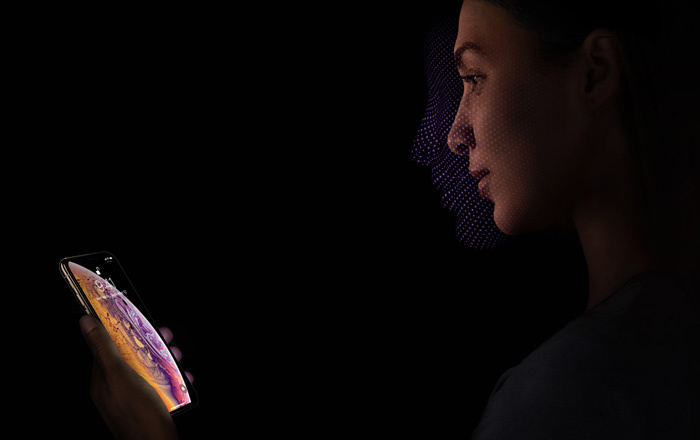 Another tool getting a speed bump is Face ID. Apple didn’t really get into the specifics of how much faster it’s going to be, just talking about how the advanced Secure Enclave and new algorithms are speeding up the process. The 6-core (2 performance cores and 4 efficiency cores) 7nm A12 Bionic processor probably has something to do with this. The iPhone XS and iPhone XS Max have the honor of being the first phones in the world with a 7nm chip inside. This is a big deal, allowing them to work 15% faster than before while using up 50% less energy. This means that the iPhone XS can last 30 minutes longer than the iPhone X and the iPhone XS Max can tick away for 1.5 hours more. The 4-core GPU’s performance has skyrocketed by 50% and the 8-core Neural Engine handling machine learning can conduct five trillion operations per second. This is a big plus for heavy-duty gamers and photographers, especially in combination with the new image signal processor (ISP). The latter has a refined depth engine to capture more detail in Portrait mode. Speaking of Portrait mode, users can now adjust the background blur levels using Depth Control. The 12MP dual cameras at the back are very similar to the ones on the iPhone X. There’s an f/1.8 wide-angle lens and an f/2.4 telephoto lens with Dual OIS, 4K video at 60fps, and Quad-LED True Tone flash. Apple’s made the sensor’s pixels bigger and deeper to shoot better low-light photos. It’s also improved HDR so it can add more highlight and shadow details to images. The 7MP TrueDepth selfie snapper has video stabilization now, combined with an f/2.2 wide-angle lens. iOS 12 already gave away the arrival of Memoji, letting you animate a personal avatar of yourself. Instead of making its iPhones cheaper like everyone hoped, Apple has dug in its heels and made them even more expensive. To add insult to injury, the Lightning to 3.5mm adapter is no longer being bundled for free. Consumers will have to buy it separately if they want to connect their 3.5mm headphones. The iPhone XS starts at $999 (64GB), goes up to $1149 (256GB), and finishes off at $1349 (512GB). It’ll go up for pre-orders in the US on September 14 and sales on September 21 via Apple’s site and various carriers. The iPhone XS Max’s prices match its name. It begins at a whopping $1099 (64GB), travels upwards to $1249 (256GB), and ends at $1449 (512GB). Like its smaller sibling, pre-orders are kicking off on September 14 and shipping on September 21. 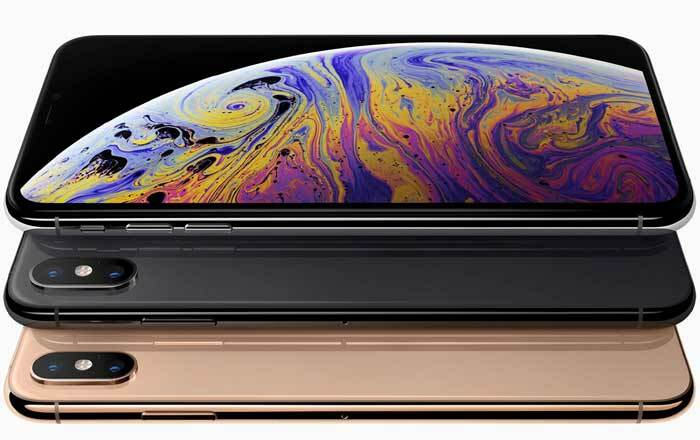 As far as India goes, the iPhone XS will sell at Rs 99900 (64GB), Rs 114900 (256GB), and Rs 134900 (512GB). The iPhone XS is going to be available at Rs 109900 (64GB), Rs 124900 (256GB), and Rs 144900 (512GB). These rates are much higher than last year. A combination of higher taxes and a record-low rupee probably made Apple take this step, but it won’t make consumers happy. 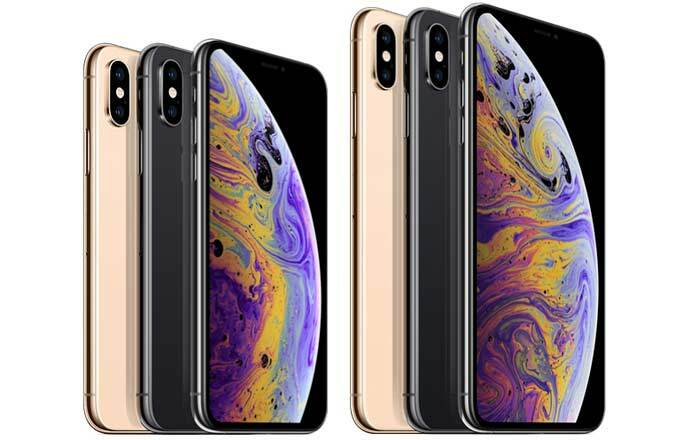 The iPhone XS and iPhone XS are set to hit shelves in India on September 28.